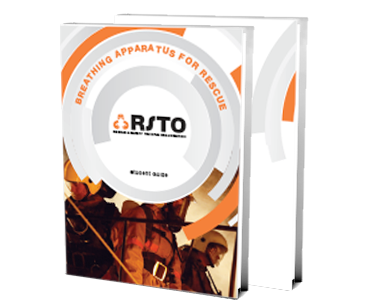 This is a rescue course designed and developed by RSTO for those required to enter hazardous environments while using breathing apparatus. Knowing what to do and how to do it can make the difference between life and death. This two day training program covers all regulations and procedures, as well as the use of your specific breathing apparatus device, either for Airline Breathing Apparatus or Self Contained Breathing Apparatus (SCBA). All participants will be wearing their specific apparatus in order to fully familiarised themselves with how it operates and how best to handle the equipment. The course places emphasis on the rescue side of using breathing apparatus as efficient and effective time management, are essential during an emergency. This course has no other prerequisites, but nonetheless, it is advised you take a first aid course prior to, or after training.